News coverage on October 17 featured lineups at Canadian cannabis retailers and quotes likening the date to the lifting of Prohibition in 1933. At the same time media reports are talking about the limitations on supply and performance of roadside testing devices, and each province is dealing somewhat differently with the details of cannabis legalization. Employers cannot be blamed for being concerned about losing control of workplace performance and safety in light of this information. There is good news and bad news on the legal front. The good news is that the comparison to the lifting of Prohibition holds – in the sense that most of what we know and do about workplace possession of and impairment by alcohol can be relatively easily adapted to recreational cannabis use. If employees cannot possess, sell or be impaired by alcohol while performing their job duties, similarly they cannot possess, sell or be impaired by cannabis. The bad news is the challenge for employers in determining cannabis impairment. Even the roadside testing devices used by law enforcement officers cannot reliably prove present impairment, and it is expected that a combination of those devices, behavioural observation by officers and further testing of blood or urine will be necessary. Due to the unpredictable and very individual response of people to cannabis, science is not yet able to conclusively link levels of THC in the body to impaired judgment or behaviour. Cases which have been heard by arbitrators have quite consistently rejected – or refused to accept as evidence – the results of drug testing alone to prove impairment in the case of cannabis. Canada is quite different from the U.S. on the issue of the legal right of employers to insist on drug and\or alcohol testing of their workforces. Canadian courts and adjudicators are very clear that what is commonly known as “random” or “unscheduled” testing is essentially never legally permissible outside of a return to duty agreement with an employee who has disclosed an addiction and obtained treatment. Similarly, pre-employment testing, even in workplaces that are inherently dangerous is almost never legally acceptable. Drug and alcohol testing is allowed when an employer has reasonable cause to suspect that an employee is impaired while at work or performing duties on behalf of the employer. You do not have to be a doctor or a police officer to come to a common sense conclusion about likely impairment – just be reasonable, get a second person involved to verify your impressions, document your observations, and of course talk to the employee to determine if there is another plausible explanation for what you are observing. If the signs point to alcohol impairment alone, it is only appropriate to test for alcohol and not drugs, particularly as drug testing is more invasive of an individual’s personal privacy. Training supervisors and managers to feel confident assessing impairment is an important part of a testing protocol and is even more important in the case of possible cannabis impairment as testing may not be conclusive. Observational proof of cannabis impairment may be sufficient to base disciplinary or other employment decisions on. Testing may also be legally permissible in the wake of a workplace accident, but employers must take care to promptly and properly investigate the situation. An employer cannot just simply demand that anyone with any level of possible involvement be tested. Assuming the investigation does not rule out the possibility of drug and\or alcohol impairment as a causal factor, employees who were directly involved in the chain of causation may be able to be tested. Reasonable cause is not required to support post-incident testing, assuming the investigation leads in that direction; however, if an involved employee exhibits reasonable cause, that alone should be sufficient to trigger a test demand. Some employers in safety critical workplaces – airlines, active duty military and RCMP to name a few – have come out with policies that either prohibit any use of cannabis or dictate the amount of time that must pass between consumption and work. The time periods are significant – weeks rather than days or hours. It remains to be seen whether these restrictions will be upheld by courts and arbitrators in Canada. 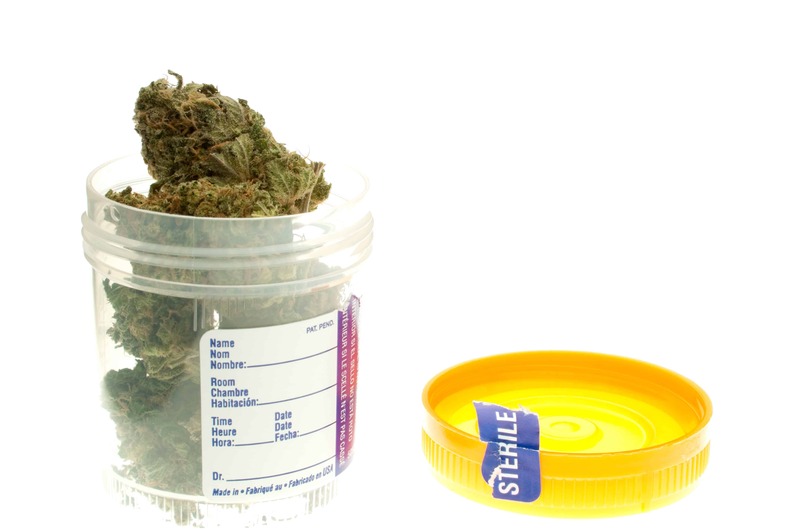 Canadian law on the issue of drug testing and on dealing with the impacts of both recreational and medical use of cannabis on the workplace is continuing to develop. There is a tension between burgeoning privacy rights and the legitimate need of employers to ensure employees are not impaired while at work – which will continue to provide challenges and ultimately require more guidance on these issues.